To this day, auctioneers are sometimes referred to as "colonels." The etymology of this dates back to the Civil War era, when goods that were seized by warring factions would be sold off by the division colonel to the highest bidder. The modern day word, auction, actually has its roots in Latin. 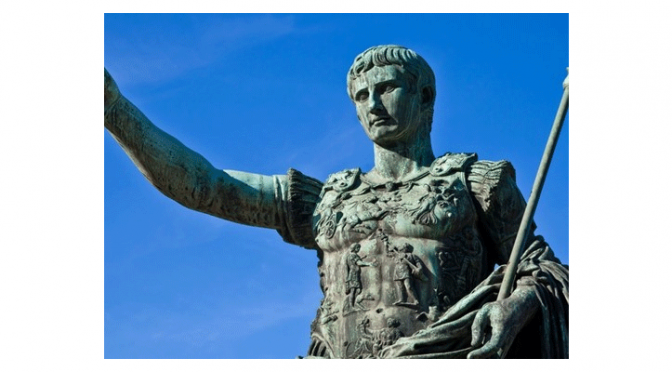 Auctioneers were first licensed in ancient Rome and referred to by the Latin word "auctus", which means increasing. The word makes a great deal of sense, as auction prices are driven up by potential bidders until a winner is identified. The auction market is incredibly vast. In addition to holding sub-markets for almost anything imaginable, the total revenue generated annually by the auction scene is nearly absurd. In the United States alone, over a quarter trillion dollars worth of assets are sold in auctions every year. To further contextualize how amazing this is, that number does not include any of the revenue generated via online bidding platforms such as eBay. In the aforementioned Roman auctions, an officiating individual referred to as a "Magister Auctionarium" would signify the beginning of the event, and certain stopping points, by driving a spear into the ground. This ceremonious behavior is mimicked today by the use of a gavel. The single oldest auction house in the world is located in Sweden. Stockholms Auktionsverk (Stockholm Auction House, roughly translated) was founded and opened in 1674. In earlier auction history, the bidding period would be determined by the use of small candles. The bidding would begin when the candle was lit and would proceed until it extinguished itself. If you were the high bidder when the flame went out, you won the lot. A specific, rare type of auctions, the Vickrey method has bidders submit sealed bids to the auctioneer or auction house. Once all of the bids have been received, the highest bidder wins, but he or she pays the second highest bid instead of their own as a sort of reward. Another rare type of auction, Dutch auctions feature the auctioneer beginning the process by listing a high price for an object and gradually coming down until the first bidder accepts one of his offers, thereby winning the lot. Auction calling, the act of an auctioneer chanting to entice bidders in the auction process, is considered by many in the business to be something of an art form. Top auctioneers develop their own style of auction calling over the course of their careers and apply different types of calling to different types of auctions. Marcus Aurelius, the famed Roman emperor, was once in such a great deal of debt that he had to sell his family's furniture at auction to finance his owed payments and avoid debtors penalties, which have been a common practice throughout history. 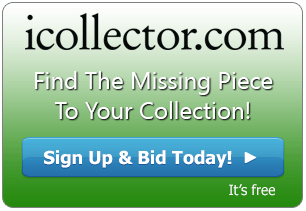 Don't forget to log on to www.iCollector.com to bid on all your favorite items at auction!